NEW YORK (January 14, 2019) – The Public Relations Society of America (PRSA) announced that Felicia Blow, APR, and Brian Price have been selected to serve as Senior Counsel to the 2019 PRSA National Board of Directors. Blow is Associate Vice President of Development at Hampton University, and serves as Director of the University’s $150 million Comprehensive Campaign. Price is Corporate Communications Manager at Starwood Retail Partners. Through her work with PRSA, as Chair of the Universal Accreditation Board, Blow initiated the creation of the APR + M credential, an important tool in the retention and ongoing professional development of military public relations professionals. 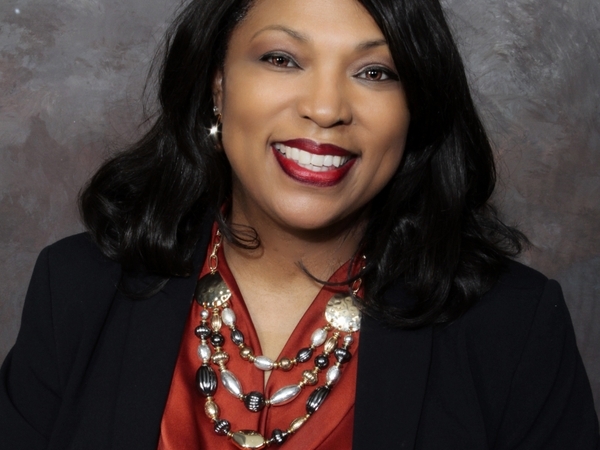 She has also served as Chair of the Mid-Atlantic District; Member of the PRSA Strategic Funding Taskforce; PRSA National Strategic Planning Committee; Member of the PRSA National Nominating Committees; Member of the PRSA President and CEO Search Committee; Member of the National PRSA Board of Directors; and Chair of the Universal Accreditation Board, APR+M Advisory Council. Her honors include a PRSA Certificate for Meritorious Service (2006-2010), and the Association of National Communicators National Beacon Award (2010). Blow, in 2000, also was the first African-American female president of the Hampton Roads Virginia PRSA Chapter. 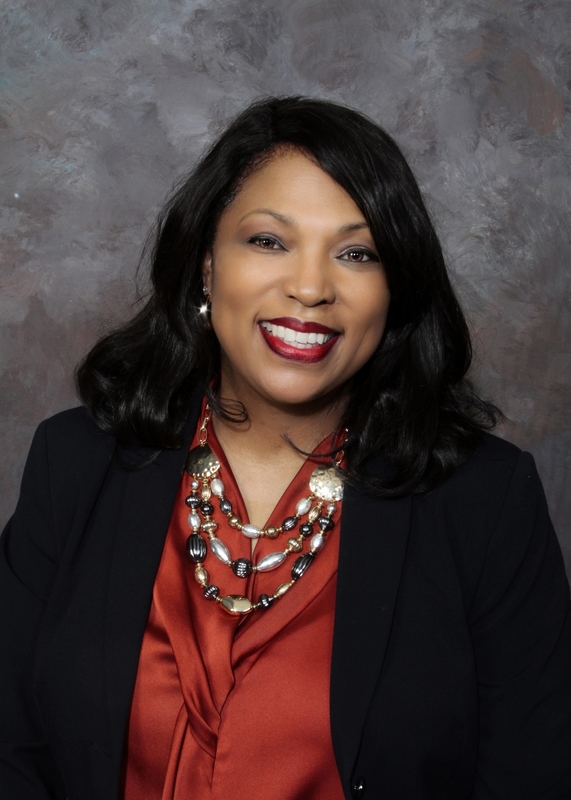 In 2018, she was featured as one of 40 individuals in the PRSA Foundation’s new “Diverse Voices” book, which catalogues career successes and challenges faced by leaders of color. 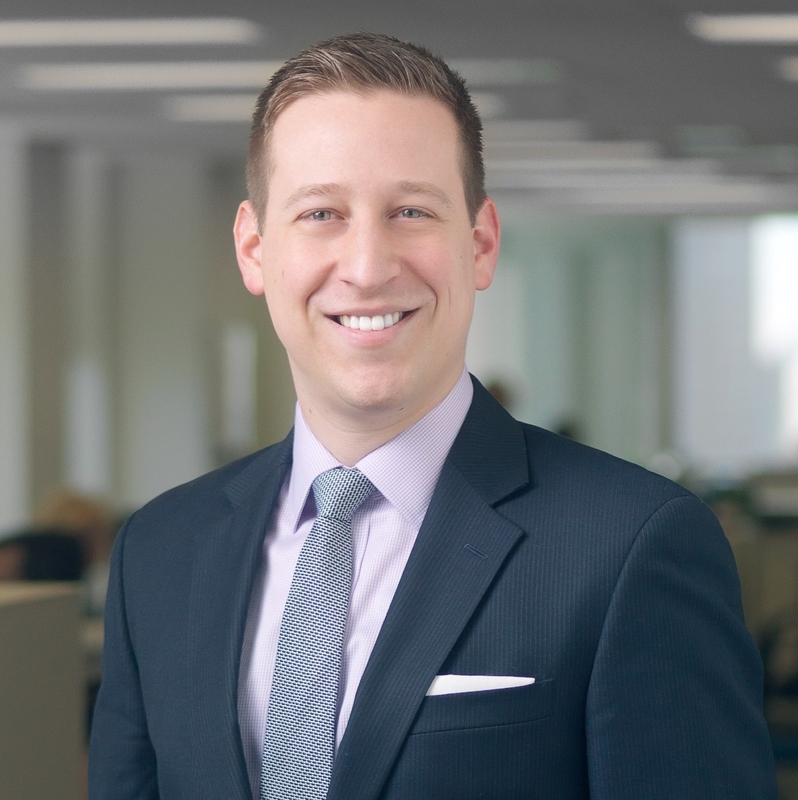 Price, in his role at Starwood Retail Partners, a Chicago-based retail real estate company that manages 30 shopping centers across the U.S., directs all public relations and digital marketing efforts. His responsibilities include oversight and strategic direction for website content, email marketing, media relations, community relations, paid search/SEO, social media and the integration between paid, earned and owned media verticals across all B2B and B2C communication. He previously worked at Edelman (Chicago) as a community manager, providing social media strategy and digital insights to clients. A PRSA member since graduation, Price was the 2017 New Pros Section Chair and recently completed four years in the section, all on the executive committee. 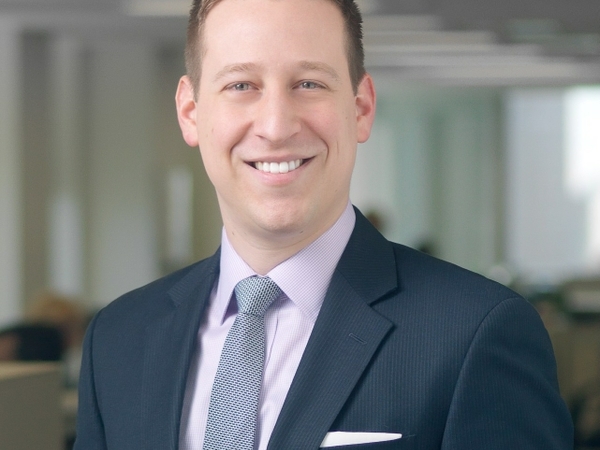 He's been a co-chair of the Champions for PRSSA since 2014, and served on four PRSA ad hoc committees: 2017-2019 Strategic Planning Committee (2016), PRSSA Conversion and Value Task Force (2016), Sections Model Task Force (2015) and MBA Initiative Task Force (2014). Price was ex officio on the Board of Ethics and Professional Standards in 2013 and 2015, and the PRSSA liaison for PRSA Chicago Chapter in 2015 and 2016. He also is active with the Plank Center for Leadership in Public Relations, part of its Emerging Leaders committee since 2015, and chaired the group in 2018. An active member of PRSSA as a student, Price served as the 2013—2014 National President. The year prior he was a National Committee vice president, and recognized as the Elaine Averick Outstanding National Committee Member. He is a two-time graduate of Northern Michigan University holding a B.S. in communication studies and a Master’s in Public Administration.